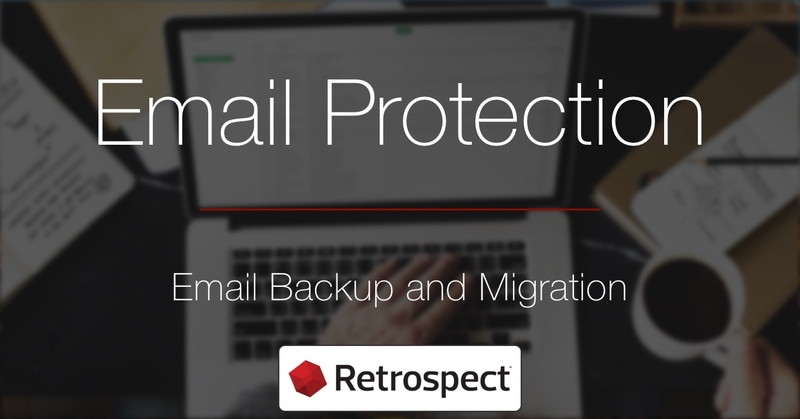 Your business's email is in the cloud. It's backed by your email provider's 99.9999% SLA, and they assured you that it's distributed among three different data centers. You verified that you can recover deleted email from a recycle bin. What could go wrong? 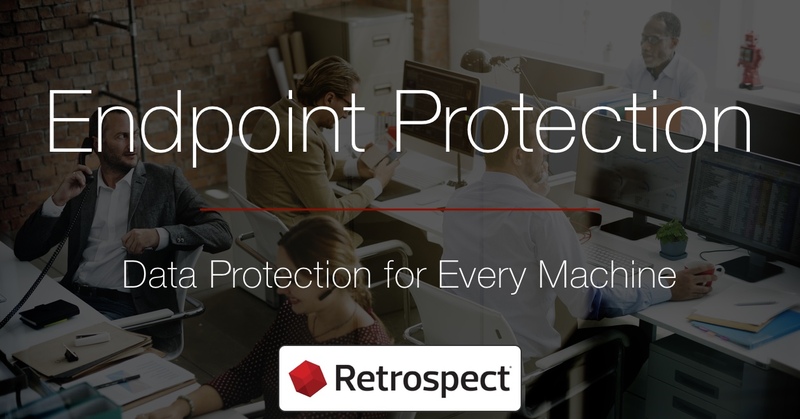 Endpoint protection is frequently overlooked by small businesses. 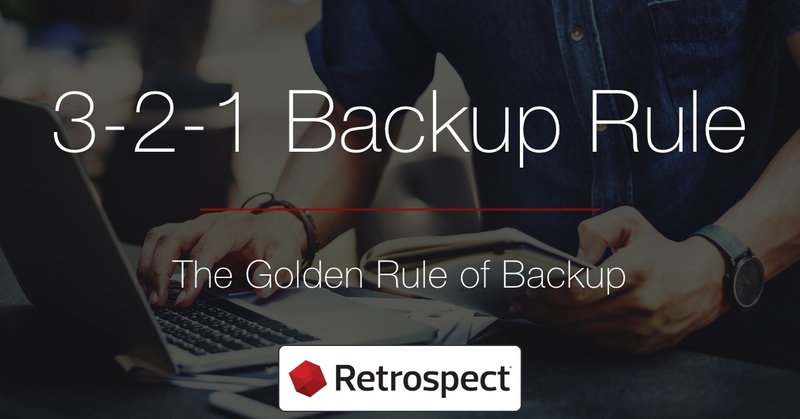 While your business might run on servers, your employees move the business forward on endpoints. It’s easy to take those desktops and laptops for granted, until something happens. 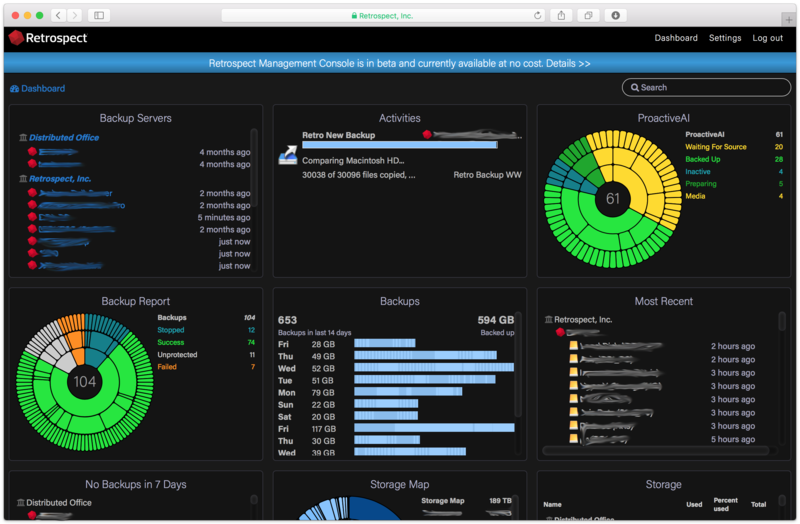 As a holiday gift, we're pleased to announce support for "Dark Mode" for the Retrospect Management Console. 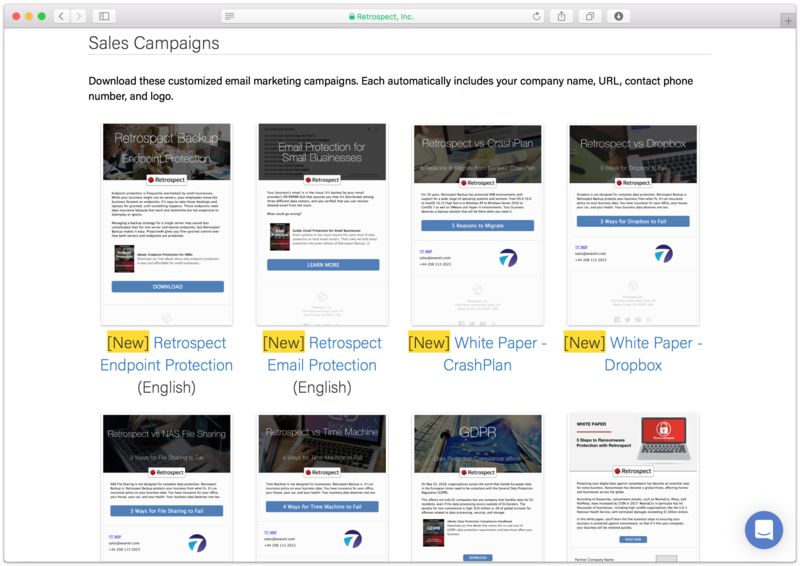 As a holiday gift to partners, we've rolled out an update to our Lead Generation Program. Partners who have set up Retrospect minisites can now use the 1-Click Sales Campaigns to link to their own minisites.